Your gum health may not be your first priority, but for many people, it falls much closer to their last priority. This is not a good setup if you want a healthy mouth, and a healthy body. Your gums need to be healthy if you want the rest of your body to stay healthy, as scientists have been able to connect gum disease to high blood pressure, diabetes, increased weight, and heart disease. One way of keeping your gums healthy is by eating foods that stimulate your gums. Here are a few of the best foods for healthy gums. 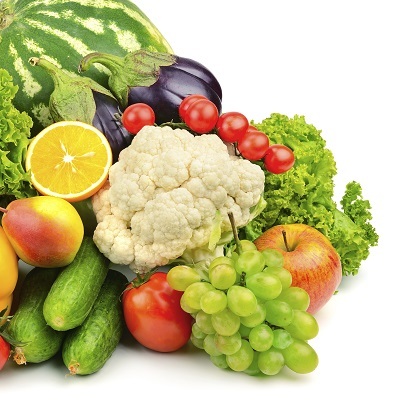 Fruits and vegetables are great ways to stimulate healthy gums. With each chew, they push down on your gums, which stimulates extra blood flow. This also helps to remove any debris that has built up right along the gum line, which helps to keep your gums from developing gum disease. The harder the food is to chew, the more gum stimulation you get. Another food you want to eat when you can is cheese. You want thicker slices that slowly slide down your teeth when you go to take a bite of them. This pushes on the gums, which is good, plus the cheese coats your teeth with natural chemicals that help to fight against tooth decay. The foods you eat have a direct impact on how healthy your mouth, specifically your gums, are able to remain. The more foods you eat that stimulate your gums, the healthier they will be. Keep these foods as regular parts of your diet, and keep your gums firmly attached to your teeth. Contact our office about other foods you can enjoy that will help keep your gums in tip-top shape.